ProPharma Group announces today that Dawn Sherman will be joining the company as President and CEO, effective May 14. ProPharma Group announced today that Dawn Sherman has been named President and CEO, effective May 14, 2018. A veteran in leading healthcare-focused businesses, Dawn brings extensive international strategy and operational experience to ProPharma Group. Her experience in setting strategy, leading businesses with large contact centers and her hands-on involvement leading consulting firms align with ProPharma Group’s goals to strengthen our global footprint while continuing both our organic growth and additional acquisitions. Dawn has held multiple executive leadership positions over the years, most recently as President of EnvisionRxOptions, a RiteAid subsidiary. In this role she had responsibility for the pharmacy benefit management and technology company lines of business. Previously, she was Chief Operating Officer (COO) for Teva Pharmaceuticals Europe B.V., where her focus included strategy and innovation for patient solutions, commercial effectiveness, market access, business insights and market intelligence. 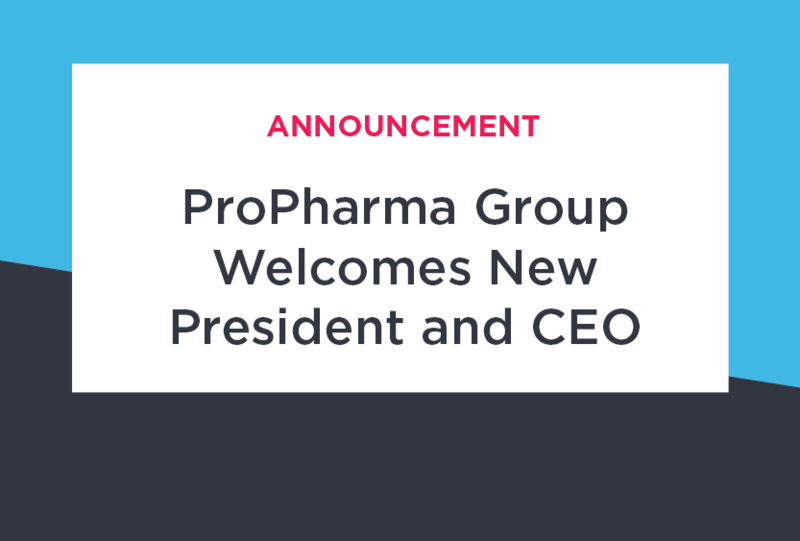 “It is an honor to join ProPharma Group and the great people that have contributed to the Company’s success. I am incredibly excited about the many opportunities that lie ahead for this dynamic, growing business,” said Dawn Sherman. Before joining Teva, Dawn was the Chief Operating Officer of Medco International, B.V. where she led activities related to integrating and operationalizing international business opportunities within Medco. “Dawn has been tremendously successful in building and leading international organizations, and we are excited to have her join the ProPharma Group team to lead the Company through its next phase of growth,” said Michael Farah, Partner at Linden Capital Partners. Dawn succeeds Jeff Hargroves, Founder and CEO of ProPharma Group. Jeff will be stepping down to spend more time focusing on his family and philanthropic initiatives. Jeff will continue as an active member of the Board. ProPharma Group, a portfolio company of Linden Capital Partners, is a global industry leader in comprehensive compliance services that span the entire lifecycle of pharmaceuticals, biologics, and devices. 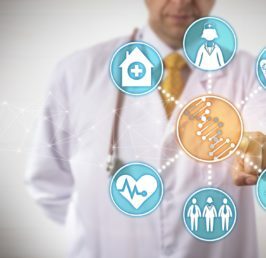 ProPharma Group has more than 750 colleagues around the world providing medical information, pharmacovigilance as well as other compliance-related services.